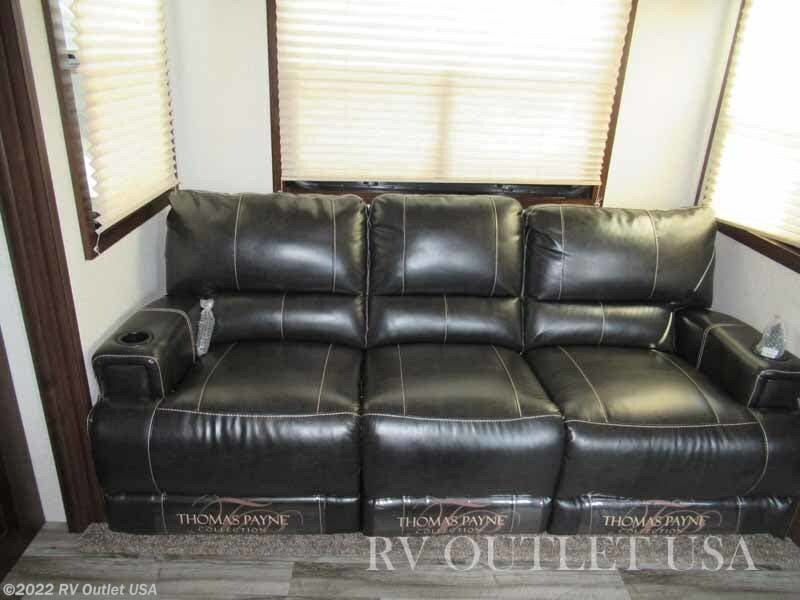 (6) POINT AUTO LEVELING ** FUELING STATION ** SUPER SOFA! 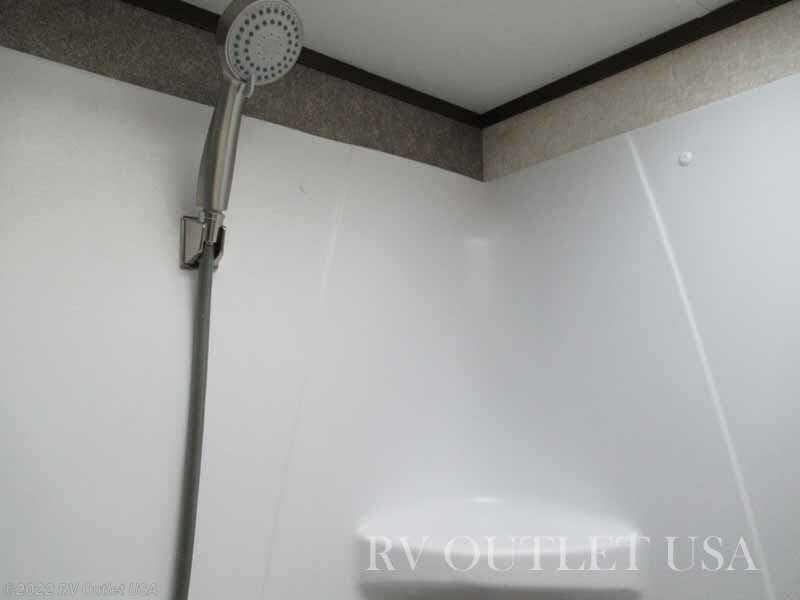 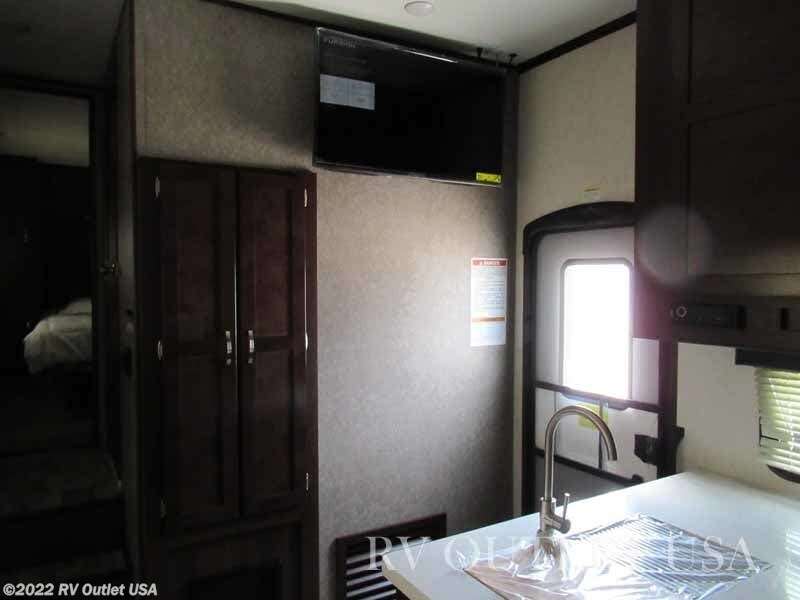 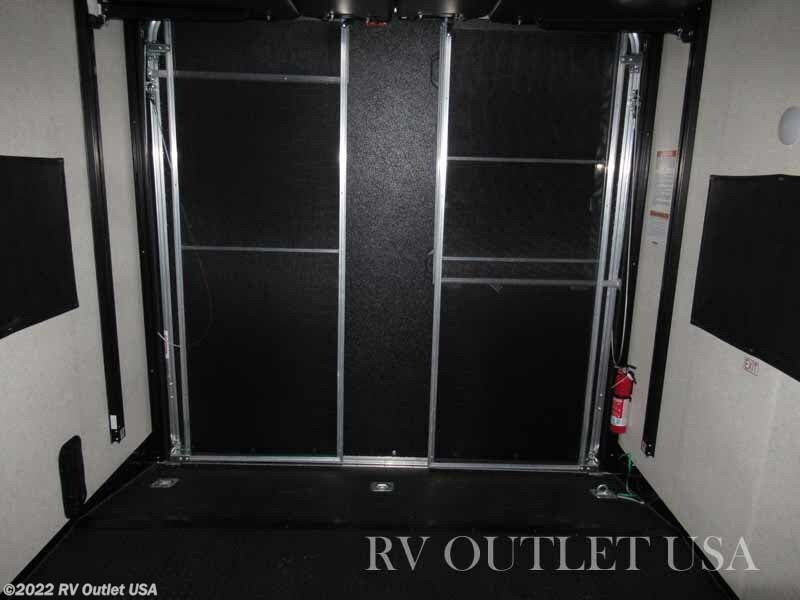 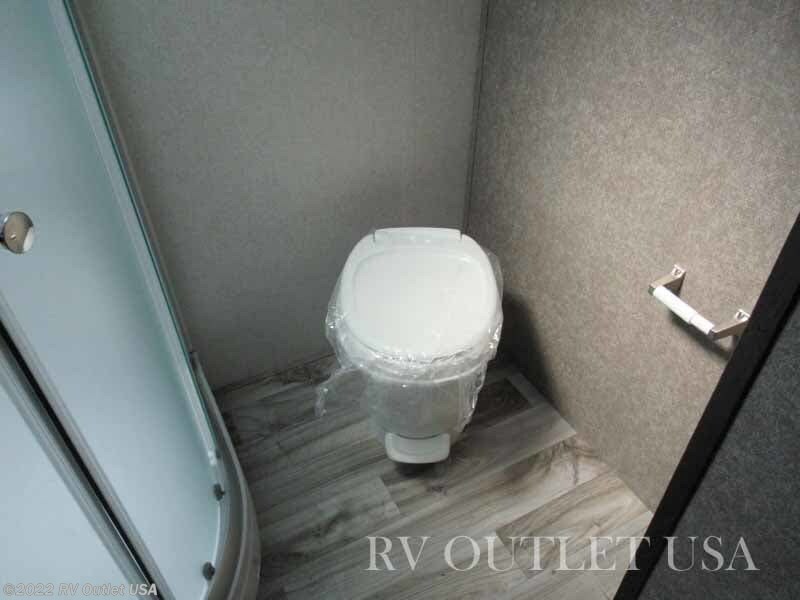 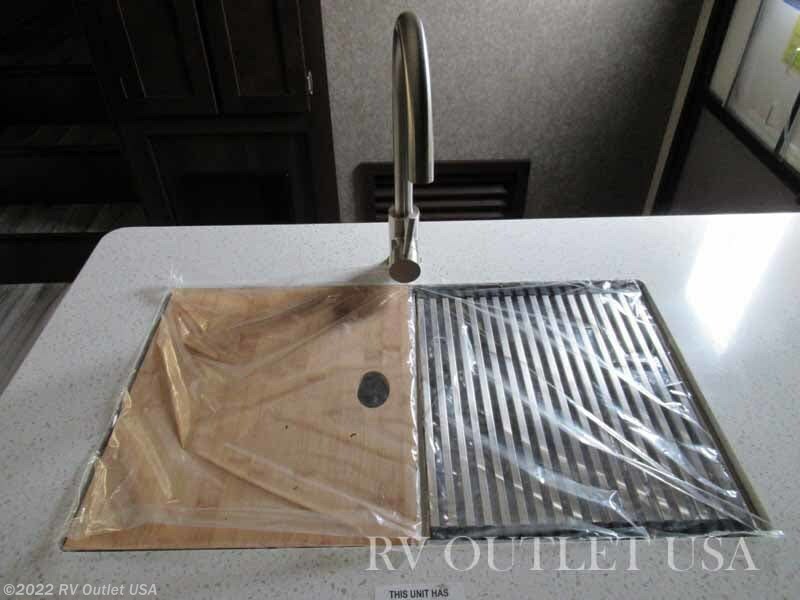 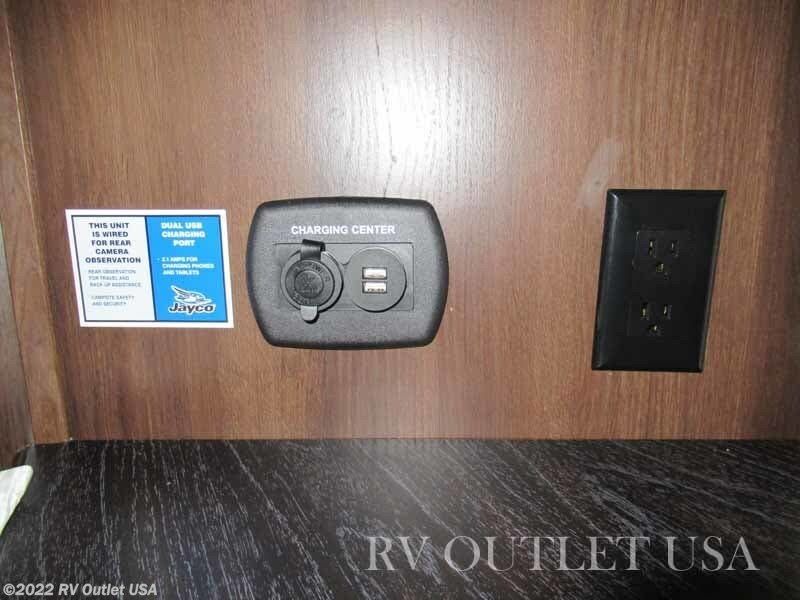 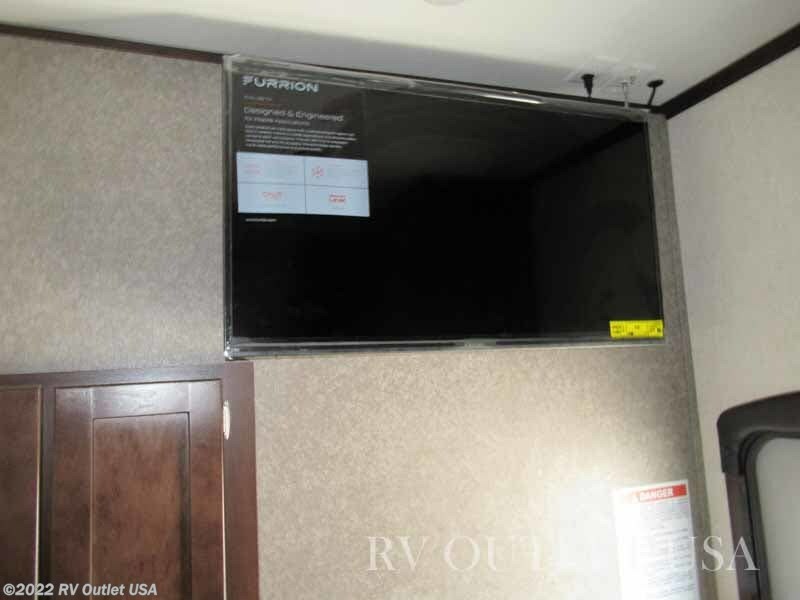 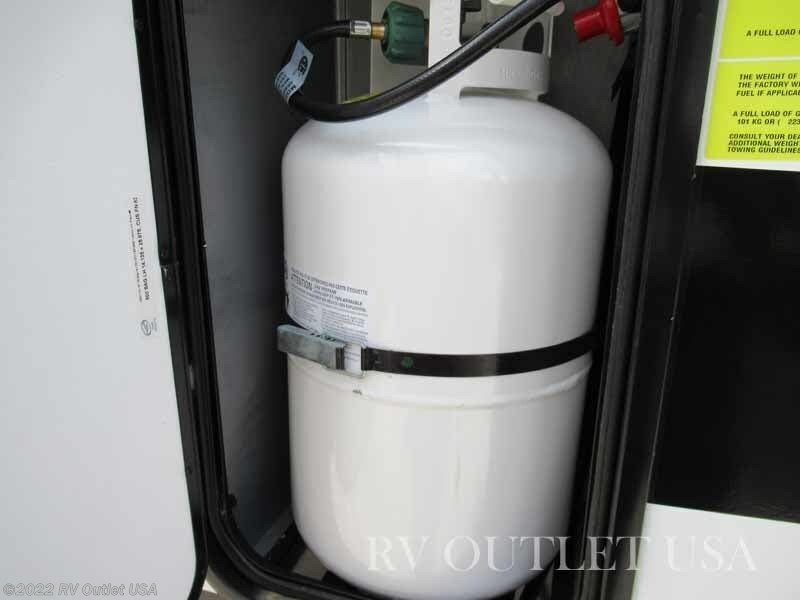 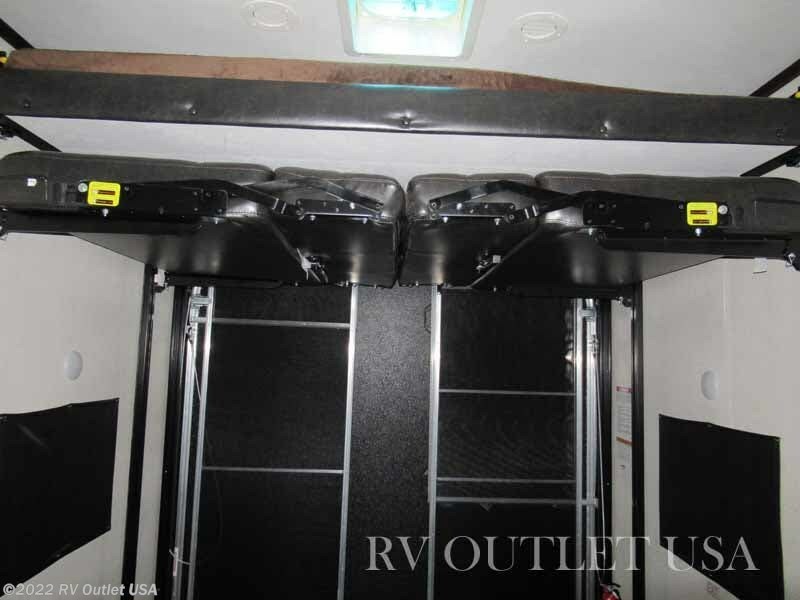 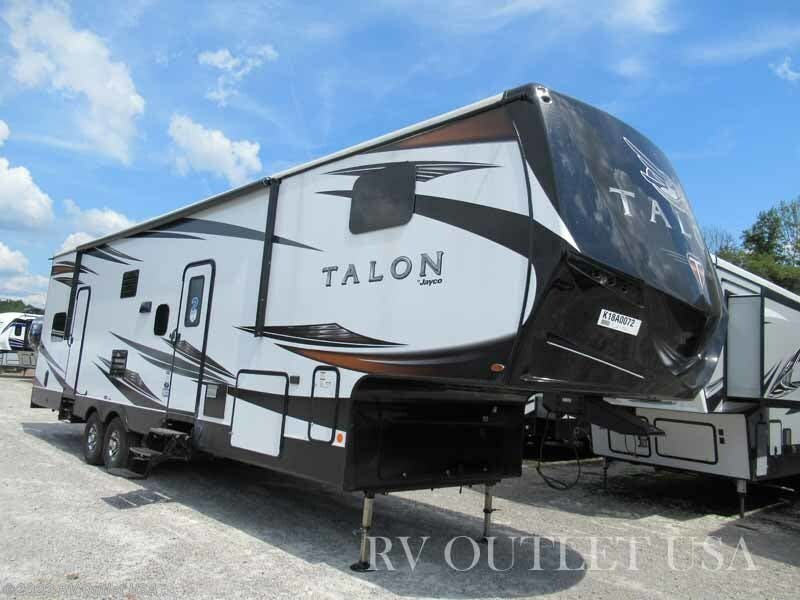 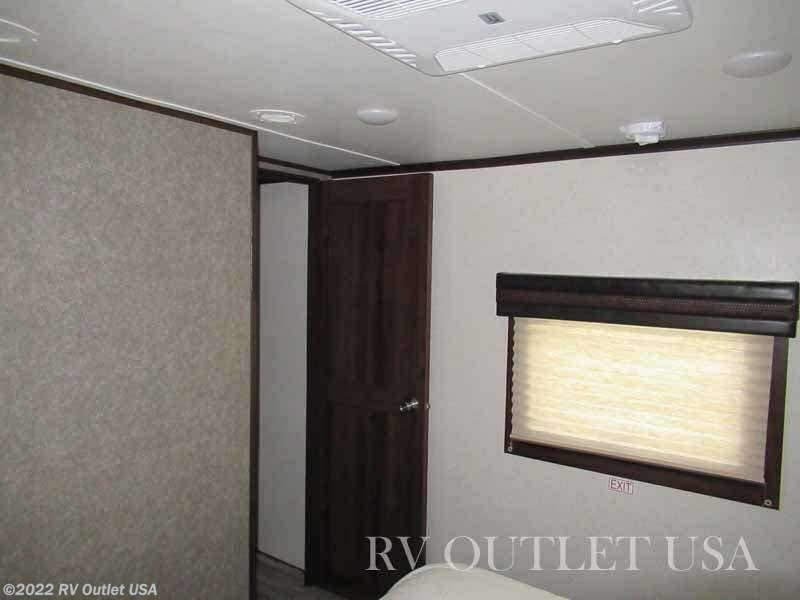 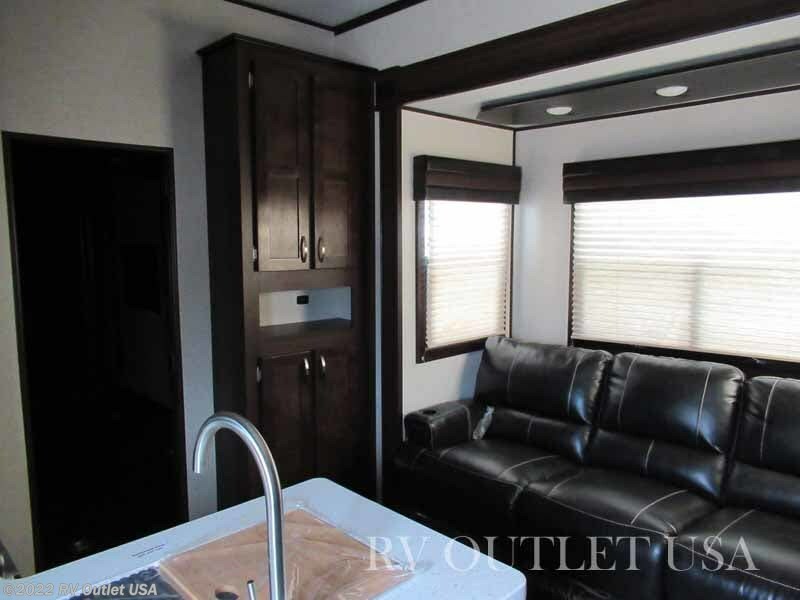 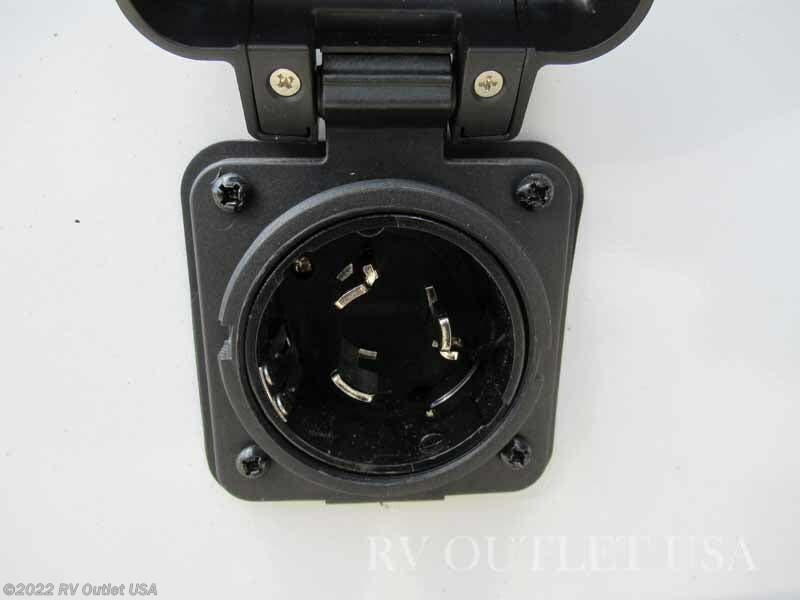 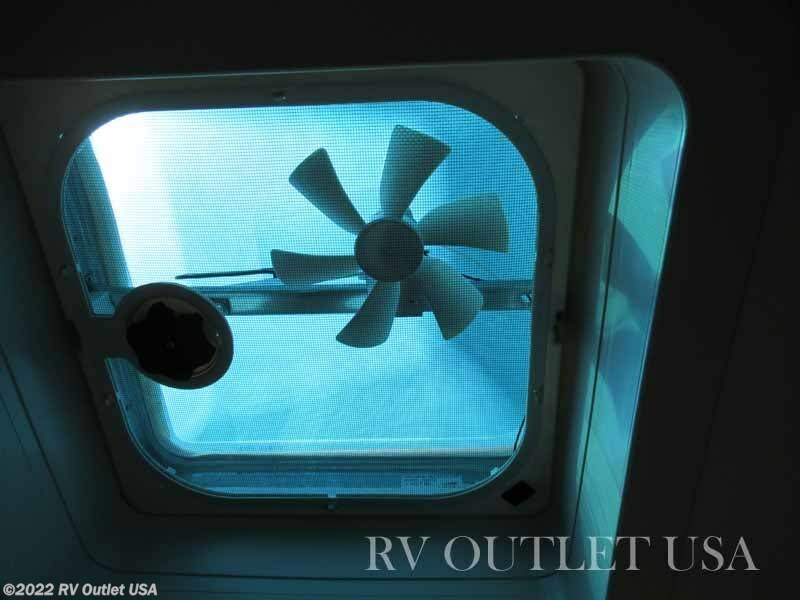 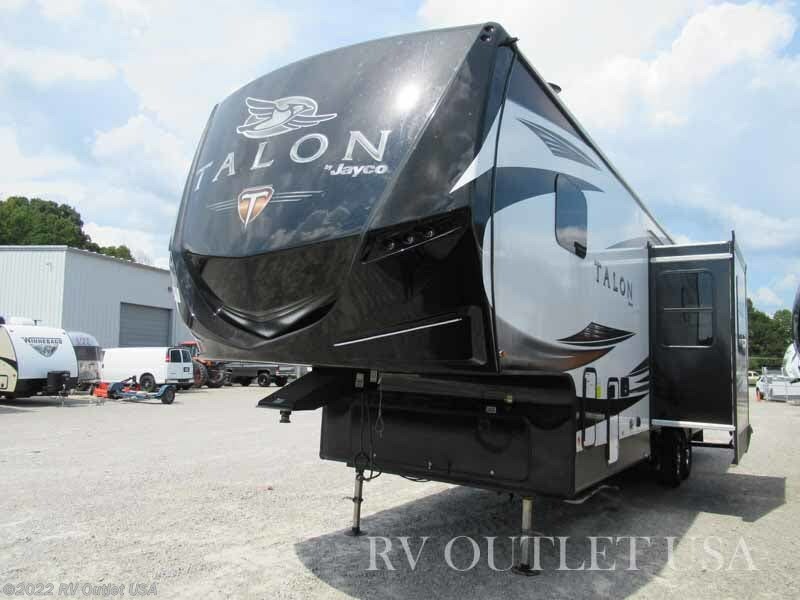 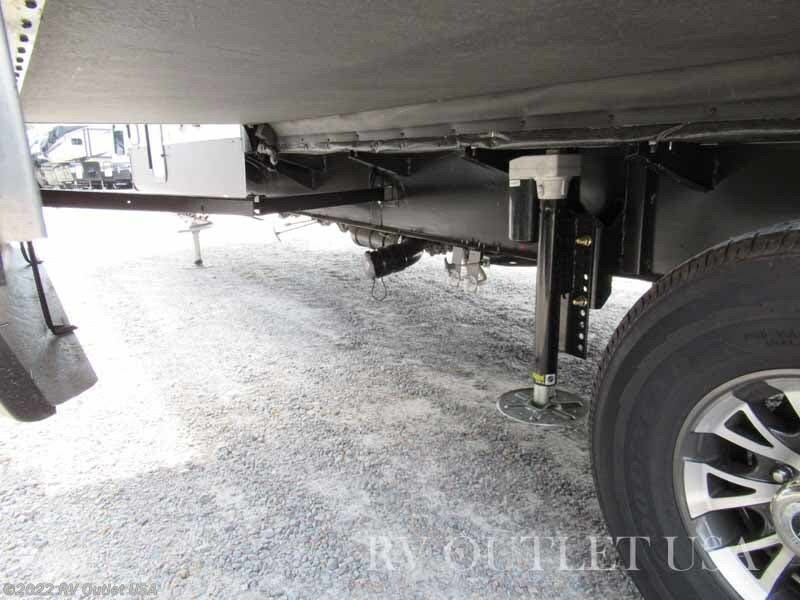 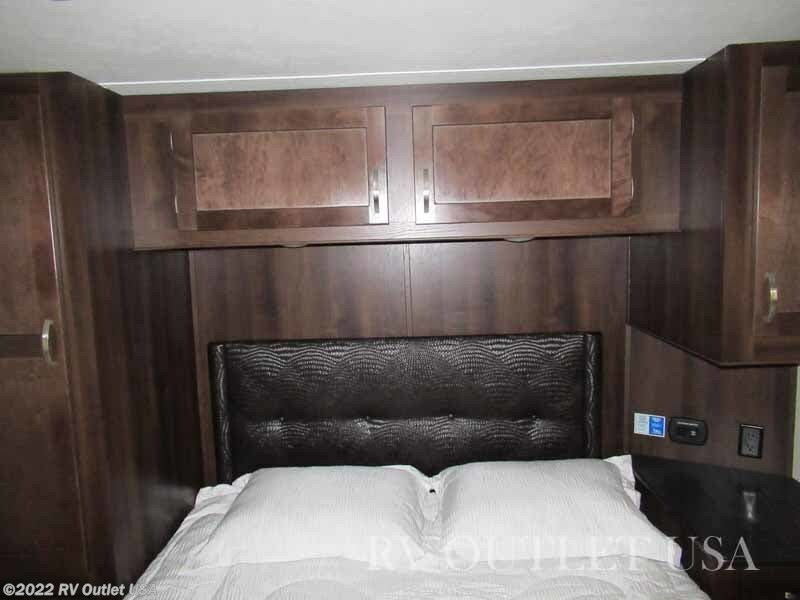 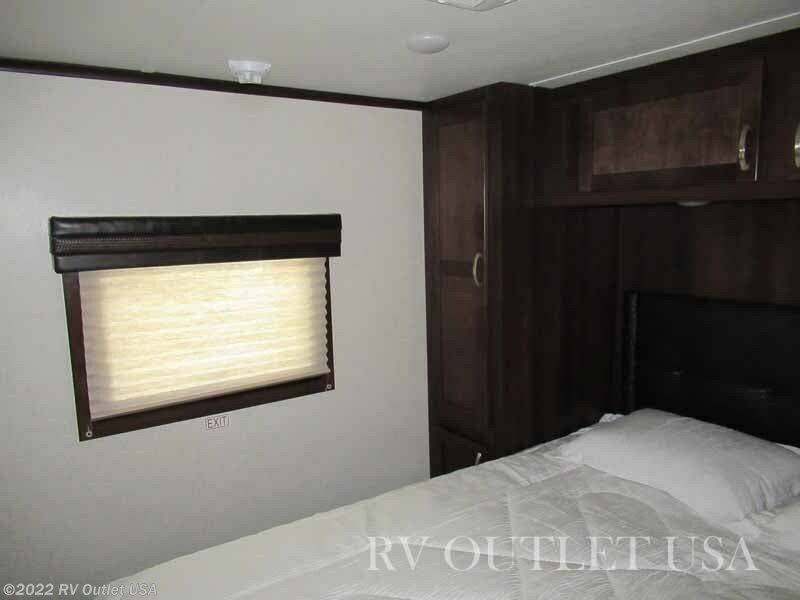 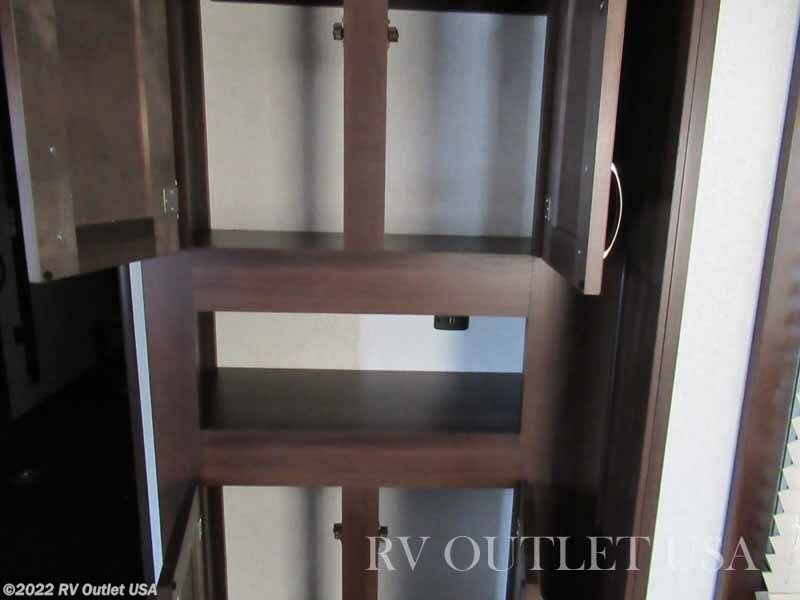 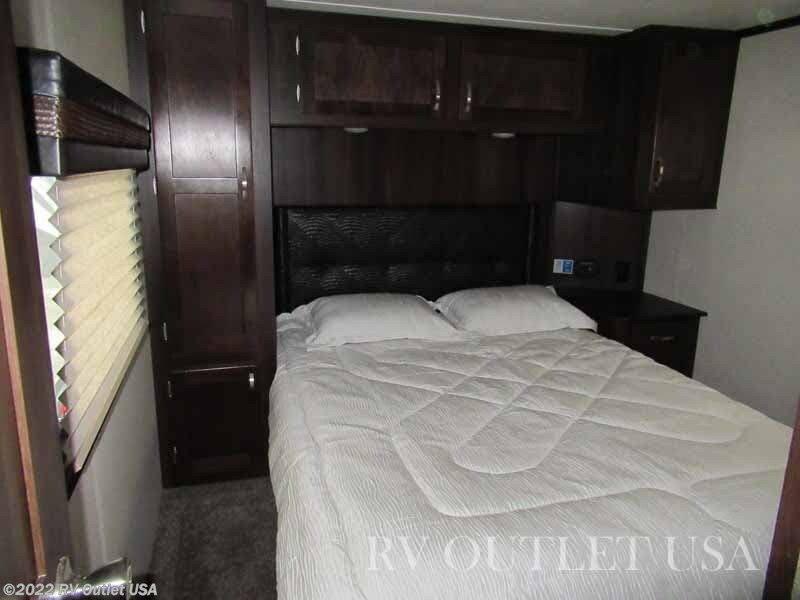 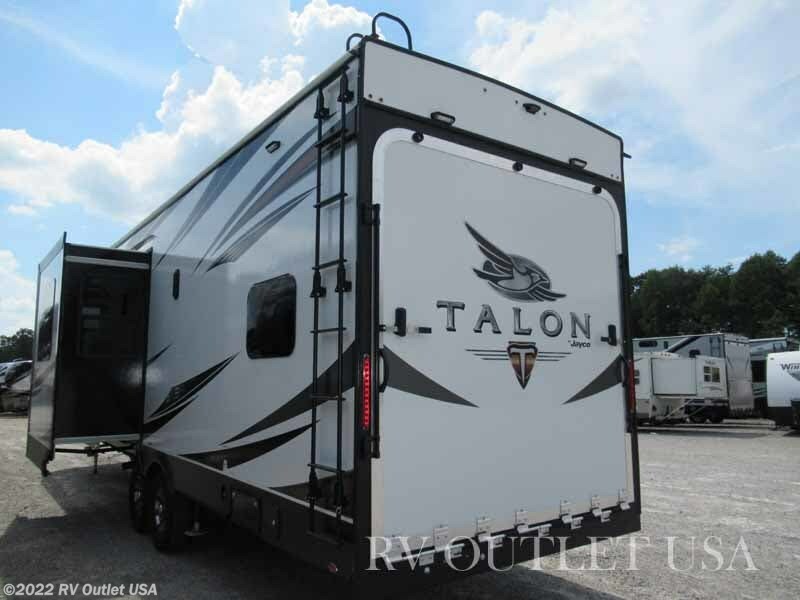 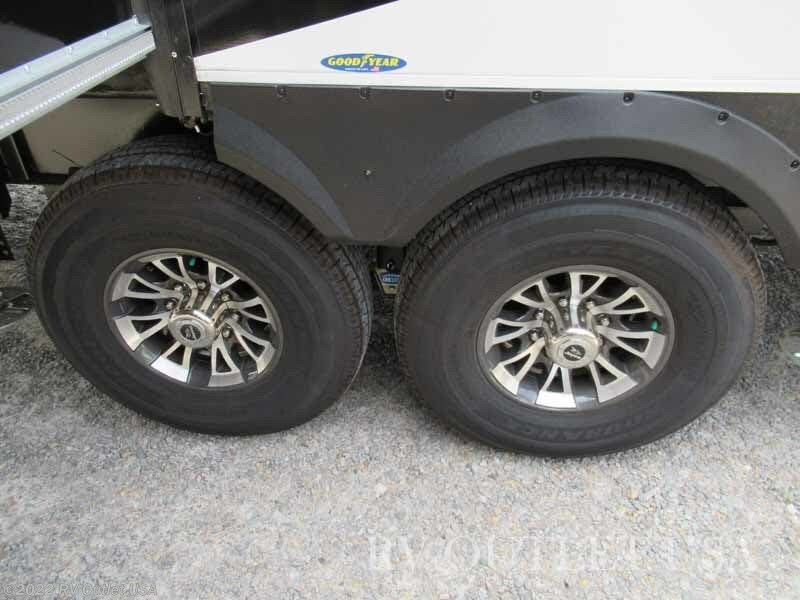 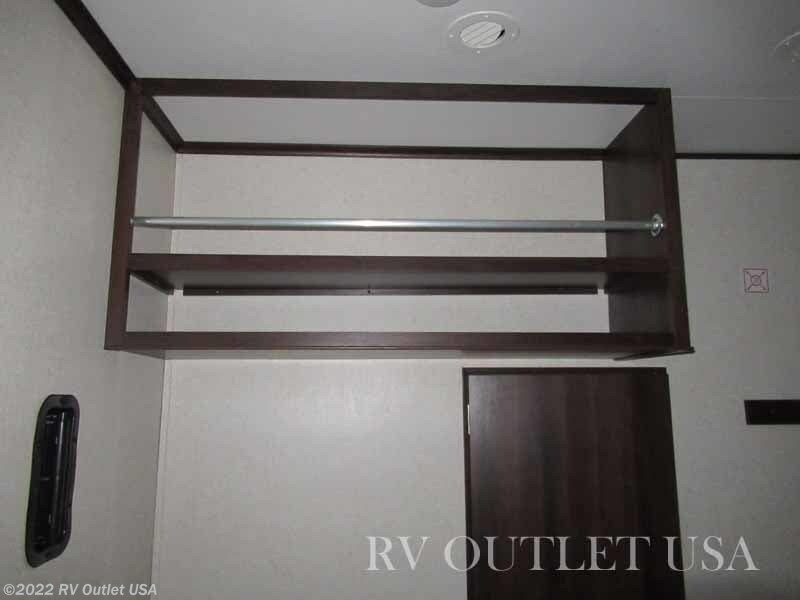 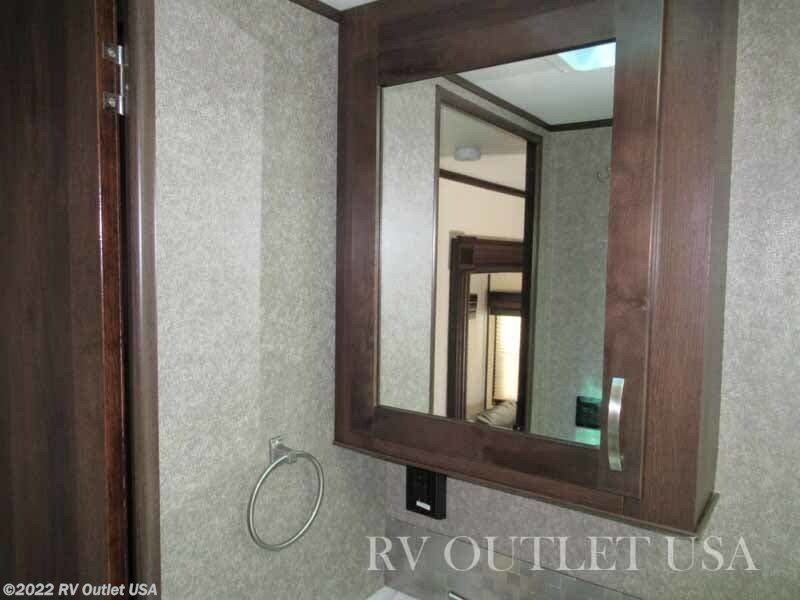 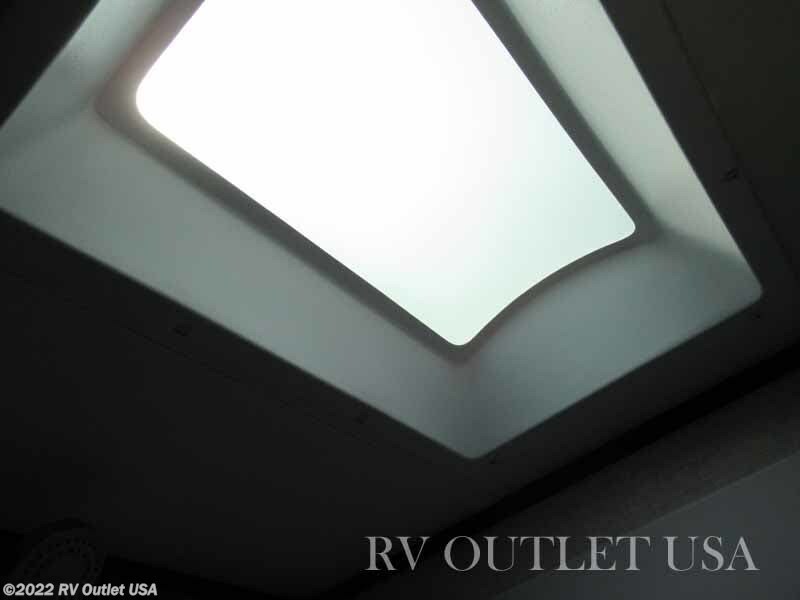 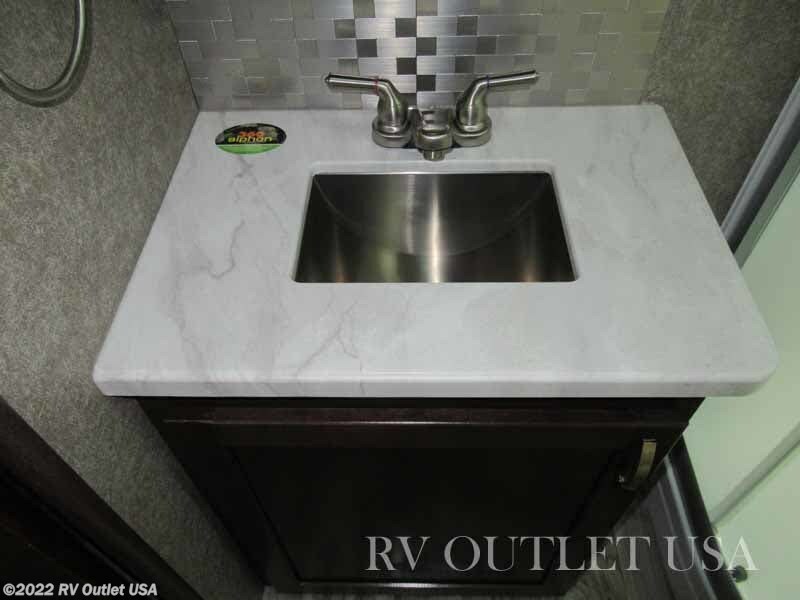 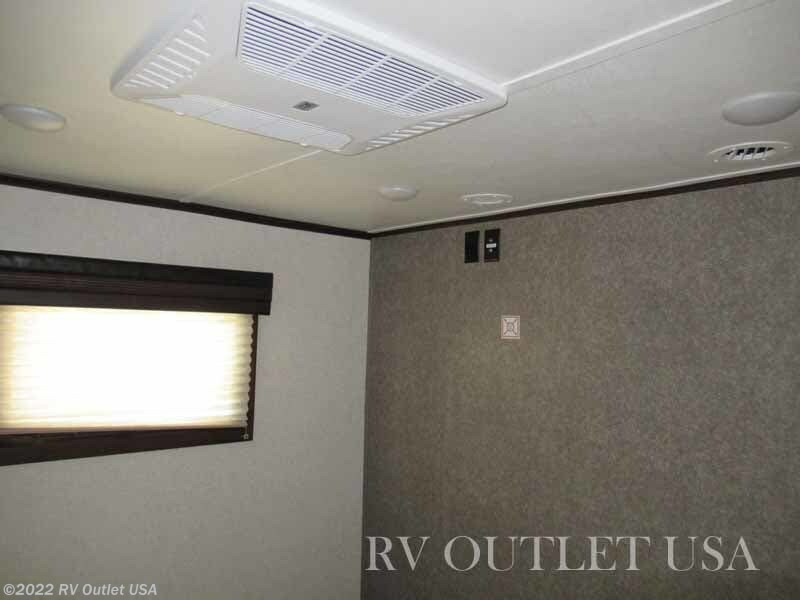 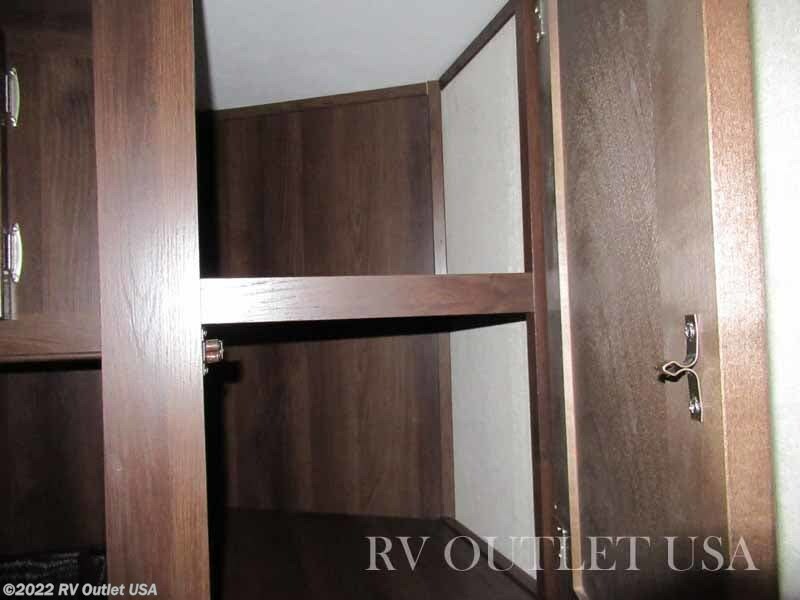 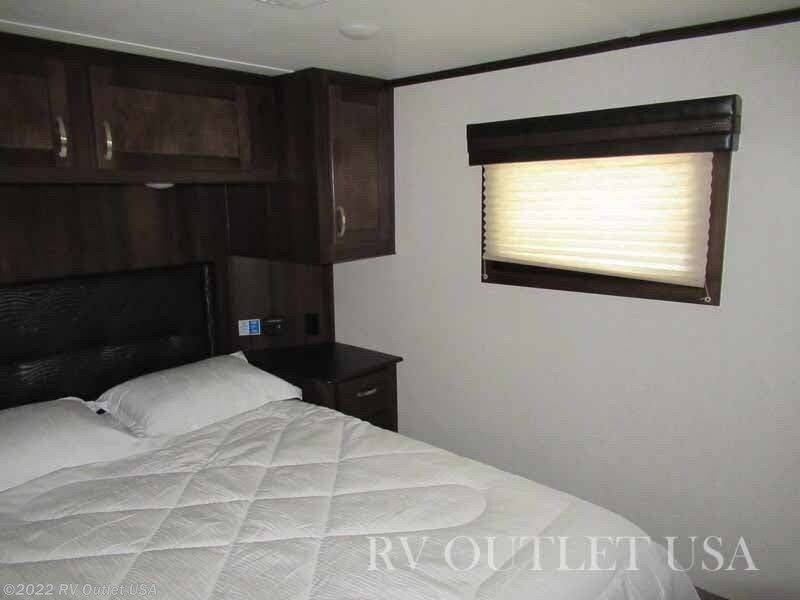 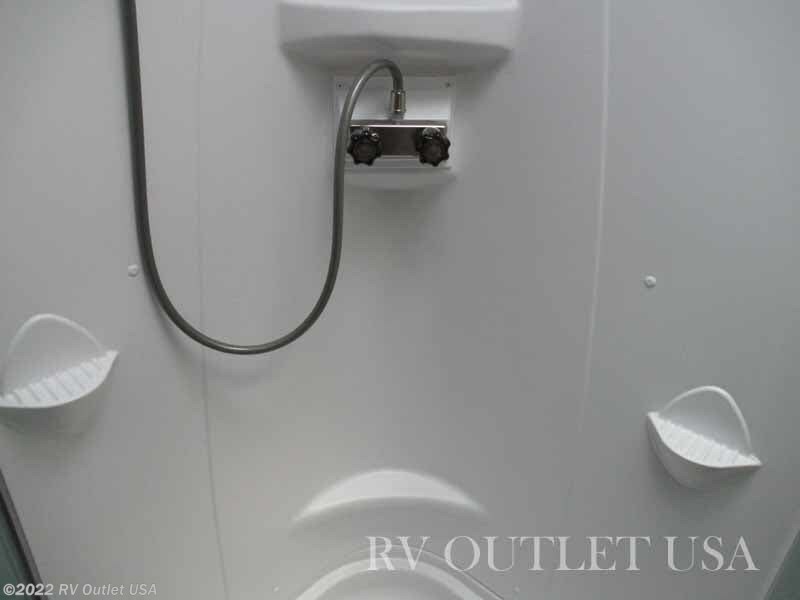 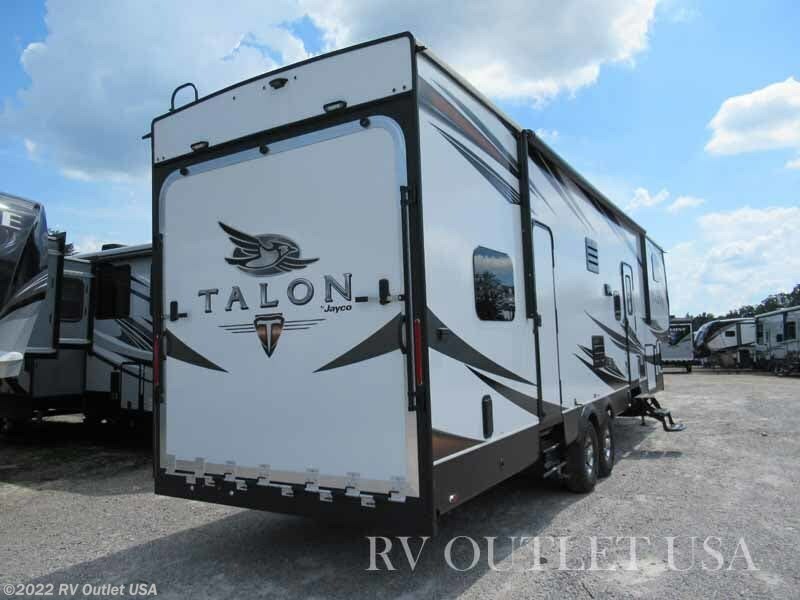 This is a brand-new 2019 Jayco Talon 313T fifth wheel toy hauler which Has a walk around north to south queen bed in the front with a reverse side aisle bathroom which has a radius shower with glass enclosure, a toilet, a sink with underneath storage and a medicine cabinet. 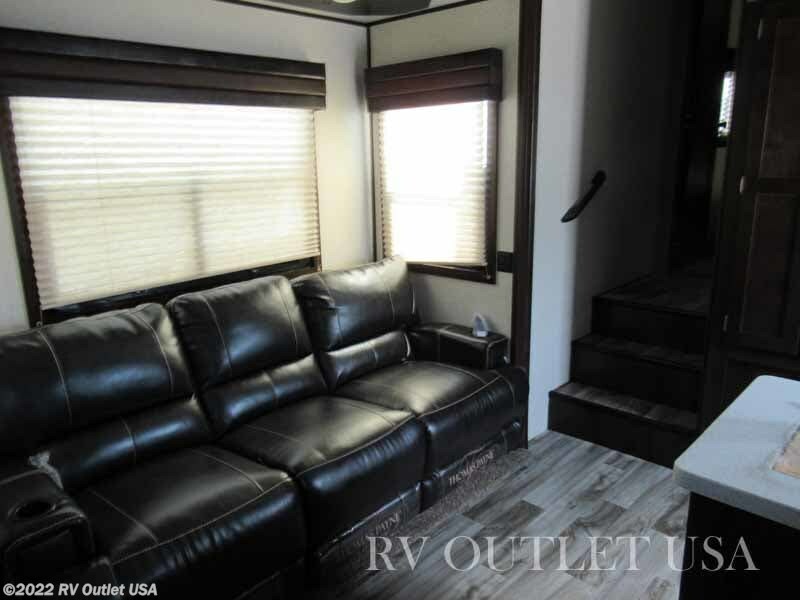 In the main living area, it has a sofa slide on the off door side with the super nice Thomas Payne sofa with built in recliners. 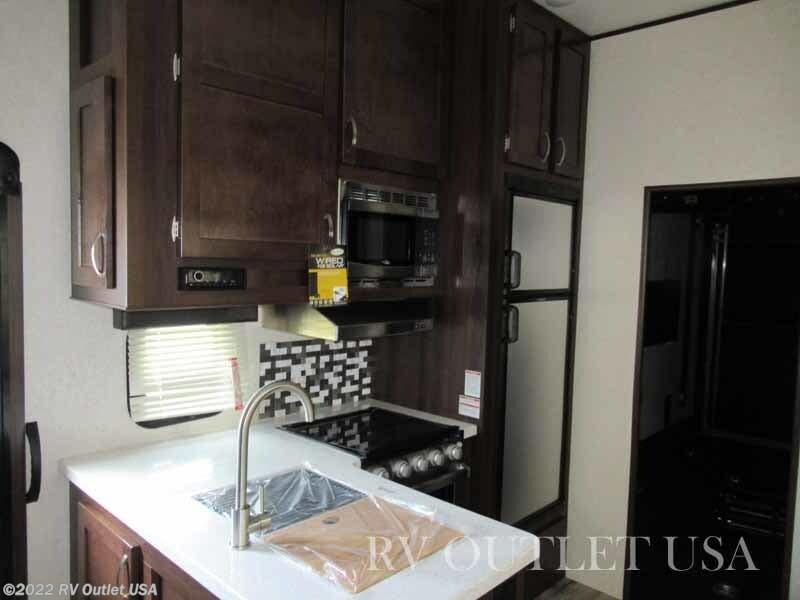 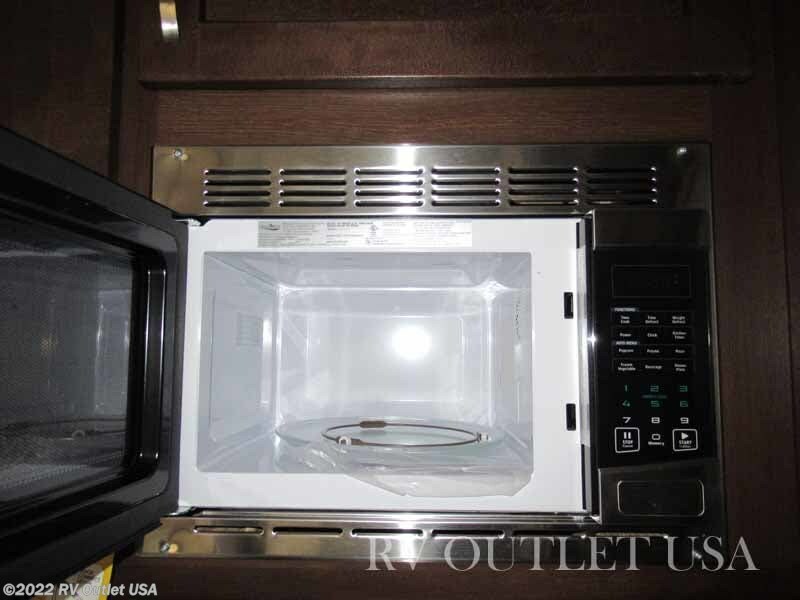 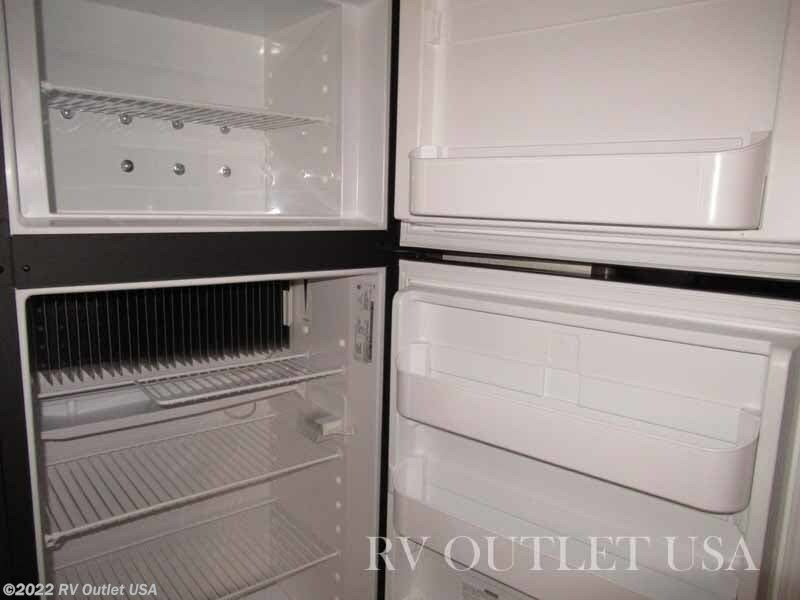 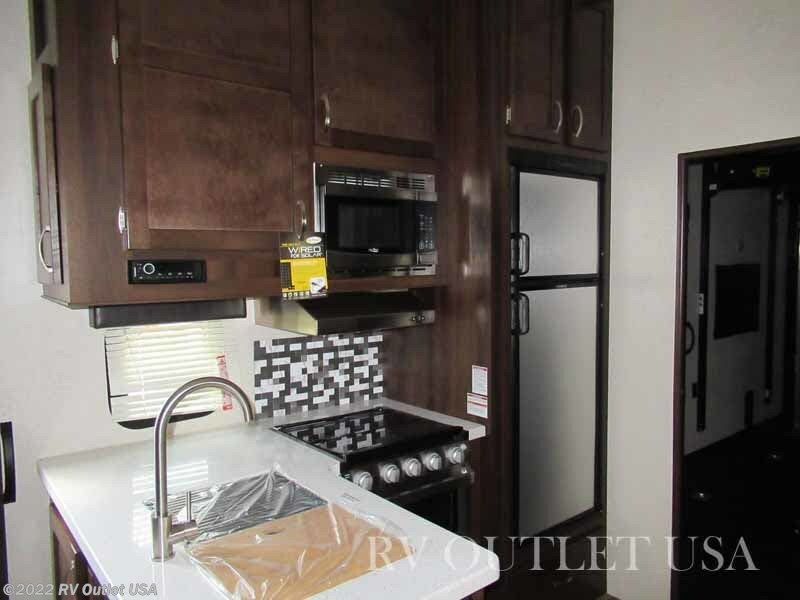 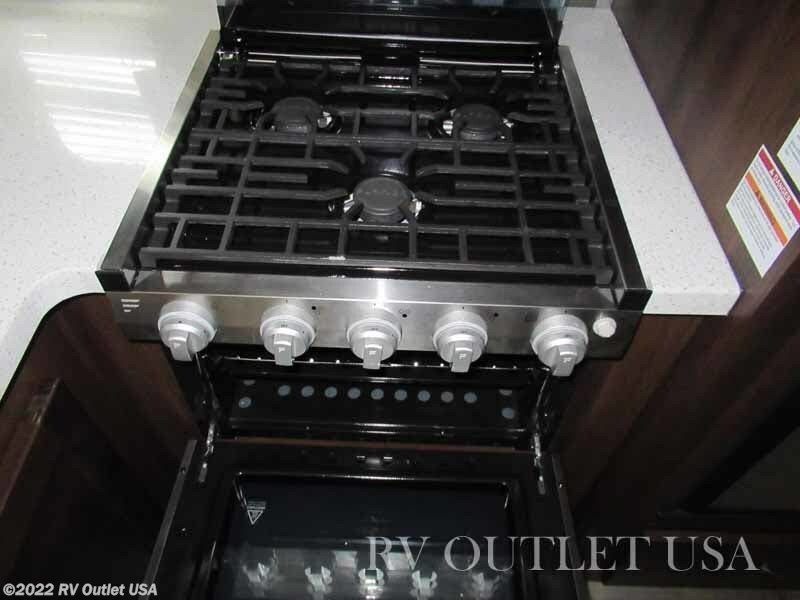 Across from that is a large kitchen area with an L-shaped countertop, double stainless sink, a three burner cooktop with oven, a double door refrigerator, and plenty of cabinet space for storage.